Greg Thornton RE/MAX Sabre Realty Group Your residential Real Estate Adviser for Greater Vancouver. Specializing in Port Coquitlam, Coquitlam, Maple Ridge, Pitt Meadows, Port Moody. 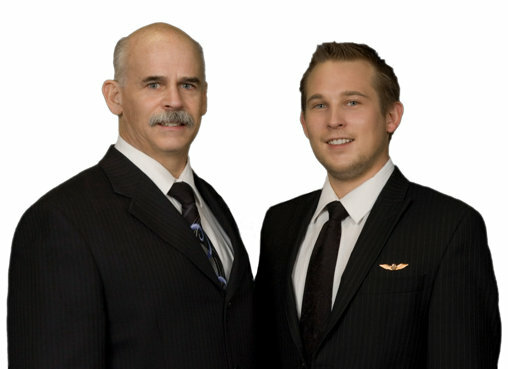 Colin Thornton Your residential Real Estate Adviser for Greater Vancouver. Specializing in Port Coquitlam, Coquitlam, Maple Ridge, Pitt Meadows, Port Moody. Our Property Listings, The Thornton Group, Inspiration and More !